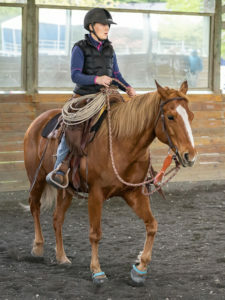 Jeannette grew up in San Diego County where she spent every possible moment at a horse rental stable down the road from her home, often trading trail guiding and chores for extra ride time. In her adult years she’s managed teams, projects & multi‐departments in various industries while raising a family with her husband Les. 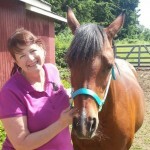 In 2006 she met her Heart Horse, Coconut Macaroon, whom she rescued privately. They’ve spent their years together exploring local trails, in the show ring and just enjoying their life together. When the rest of Coconut’s herd was eventually seized by Animal Control authorities in a high profile case Jeannette searched for the surviving herd mates. She found them with SAFE, and immediately vowed to help them in any way she could. Since 2008, Jeannette has served SAFE in several capacities, including Volunteer Coordinator, Intake Manager, special events & the Executive Board of Directors. 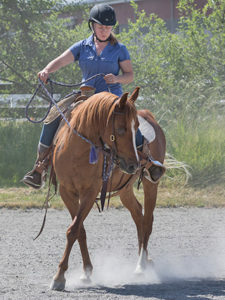 When not serving SAFE you can find her in the office at several local horse shows or assisting the office at Mt Rainier Equine Veterinary Services. 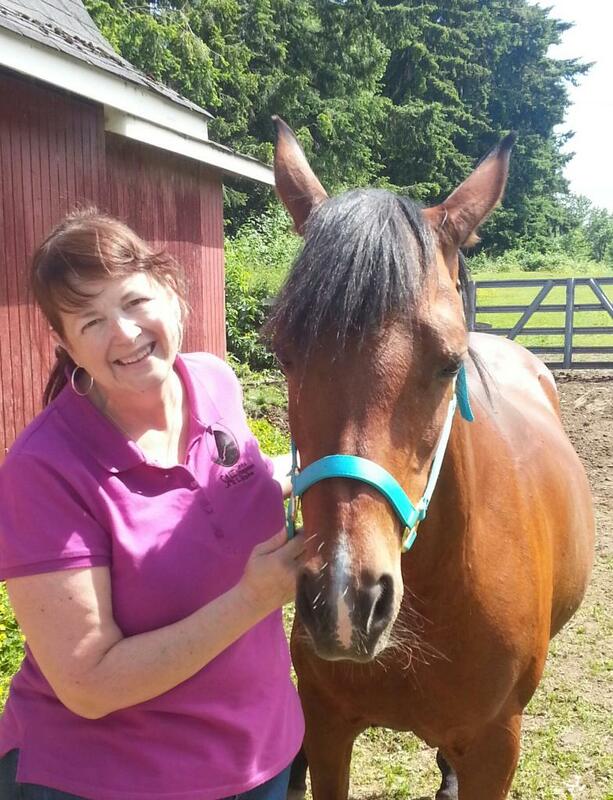 While a Racing Fan & Owner, she is passionate about Thoroughbred Aftercare and makes it a point to stay connected to both the racing industry and aftercare communities. 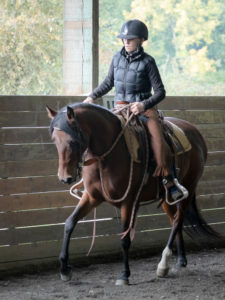 Making a difference in the lives of horses and serving the horse community is among her strongest passions.